Fox’s “Maze Runner: The Death Cure” won the weekend box office. It was also a strong weekend for Fox’s Oscar-nominated movies. Just in case you haven’t been keeping track, we’ve now hit movie number three in the “Maze Runner” franchise. 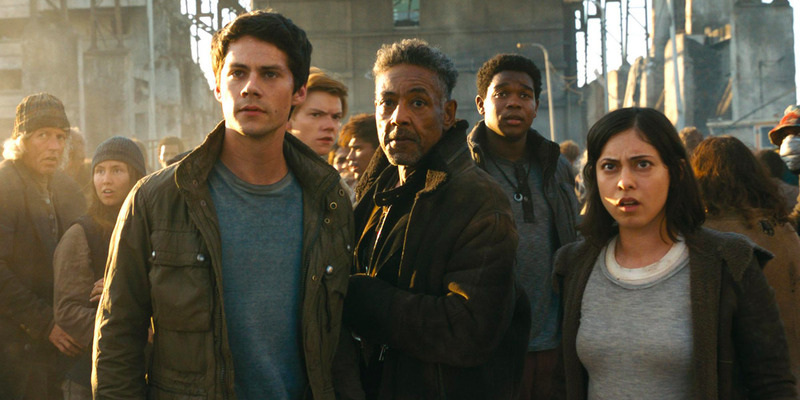 20th Century Fox’s YA dystopian sci-fi franchise opened “Maze Runner: The Death Cure” this weekend in theaters and won the weekend box office with an estimated $23.5 million, according to boxofficepro.com.